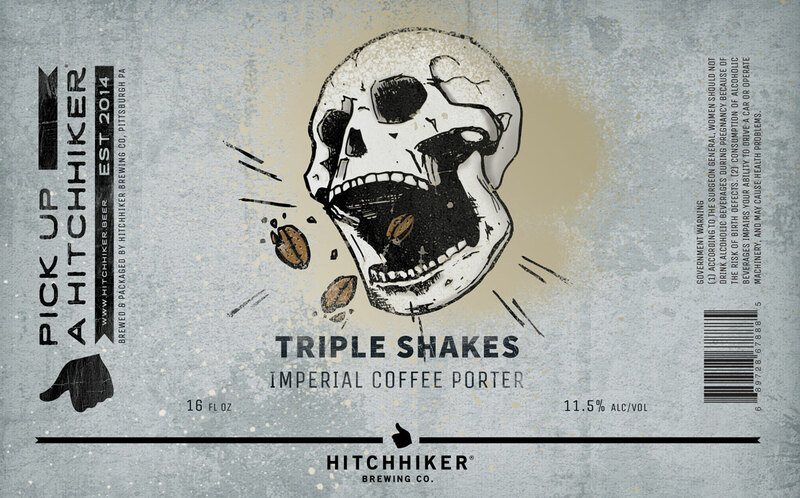 Triple Shakes | Hitchhiker Brewing Co. Brewed with Speciality malts. Conditioned on Ethopian Yirgacheffe and honey processed Honduran Finca Californeo from 19 Coffee.